I actually had no idea that such a credential existed, but when NASM (National Academy of Sports Medicine) contacted me and asked if I'd be interested in taking the course, it sounded like an amazing opportunity. They told me I could take the course for free in exchange for a review--even better. I've always absolutely loved reading anything and everything I could get my hands on regarding health, nutrition, fitness, weight loss, etc. When I first checked out the website for this course, I thought it sounded like it was just for certified personal trainers looking to further their credentials. Since I am not a personal trainer, I asked NASM about this, and they assured me that I didn't have to be a trainer to take the course. The NASM is a very respected and well-known organization--I knew they certified personal trainers, but they have a lot of other courses that you can get credentials for as well. I was told the course would take about 15 hours to complete--in reality, it took me a little longer, because I am a very slow reader. The course is done entirely online, and consists of reading the manual, watching presentation videos about what you've just read, and then taking a 10-question quiz at the end of each chapter. At the very end of the course, there is a 100-question exam that you must pass in order to receive the WLS credential. All of the information is very up-to-date. I was really impressed with this as I read the manual. 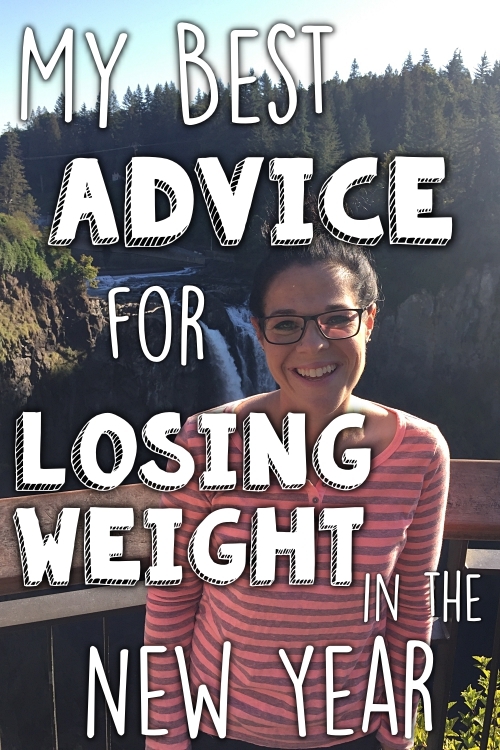 It is completely focused on the science of weight loss--not the fad diets! 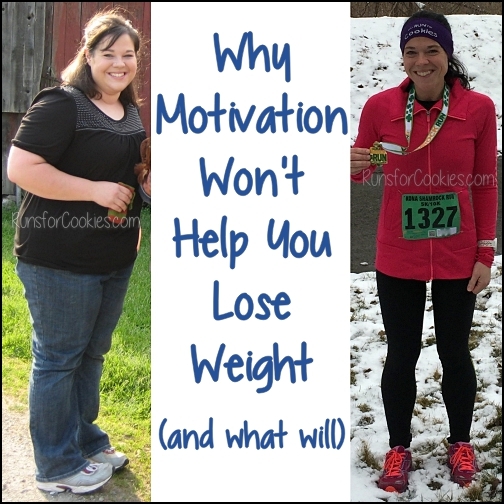 Calories in vs. calories out, and how/why exercise is very important. The format of the course made it easy to break into chunks at a time--I would do 1-2 chapters a day (or some days I would take a break). Each chapter was about 15-20 pages of reading, plus a 10-15 minute video, plus a short quiz. The whole thing is done online, which is very convenient. I went into it thinking that I could probably take the test and pass without even doing the course, because I feel like I know a lot about this stuff! But I did learn quite a bit, and I feel the course was necessary to pass the test. Despite the fact that anyone can take the course, it really does seem targeted to certified personal trainers. While reading the manual, I was glad that I had taken two semesters of anatomy and one semester of medical terminology in college; otherwise I wouldn't have understood a lot of the text. 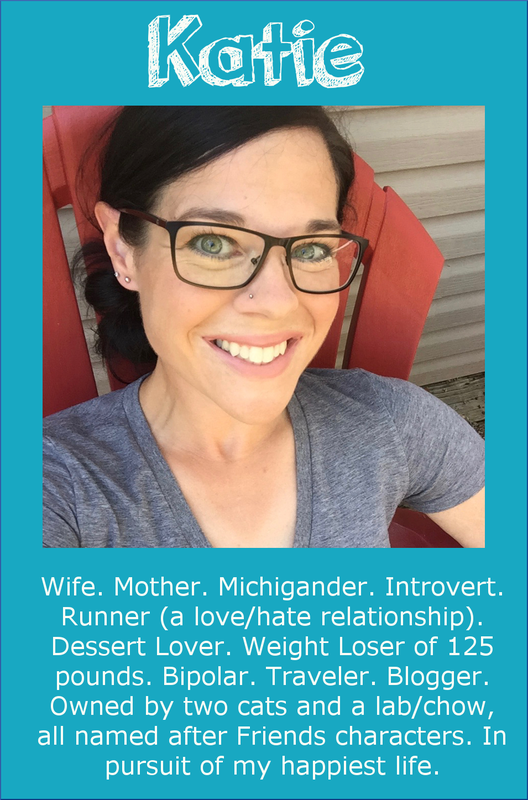 I'm not so sure what a WLS credential can do without being paired with a personal trainer certification. If you're a trainer, however, I think clients would be drawn to that credential if they're looking to lose weight. Overall, I'm glad I took the course. Would it be worth $499, the current cost of the program? Yes, IF I was a personal trainer (or even certified running coach), because it's a great credential to go hand-in-hand with those. However, on its own, I'm not sure how beneficial the certificate is. (Disclosure: NASM provided the course for me free of charge in exchange for an honest review about the course. Much thanks to NASM for giving me this opportunity!). Speaking of certifications, yesterday I completely spaced out and forgot that I was signed up for a CPR/First Aid certification class last night! It's required to get my running coach certification next month. I panicked when I realized I missed it, because it was $90. I called them, explained that I had forgotten, and asked if I could reschedule. Thankfully, they allowed me to reschedule without charge--the woman I spoke with was SO friendly and helpful. Now I'll be taking it on the 18th. Yesterday, while the boys were in school, Jerry and I drove up to Ann Arbor (45 minutes away) to hit up Trader Joe's. We very rarely go there, but we had nothing going on yesterday, so I thought it would be fun. We bought a lot of stuff that we didn't really need, but everything looked so good! A little bit actually goes a long way, too--that was 12 grams total (about 2 tsp). The English muffin with the spread was 5 PP. Today was a rest day, so I got up early to shower and dress before the boys got up for school. I had an ob/gyn appointment this morning for a repeat pap smear. I was supposed to go in October, but completely forgot about it (yes, I'm very forgetful, I guess!). It's also Wednesday, which means it's my weigh-in day. I was curious how I would do on the scale this week, considering I went over my PointsPlus on Saturday (but I did make up for it Sunday-Tuesday). I have an app on my phone that counts down to certain events. When you put in a past date, it counts up. So now I can see at a glance how long it's been--seeing that streak makes me want to continue it! I chose that cookie photo from Key West, because it reminds me that I can eat amazing food without bingeing on it. Anyone else have a long healthy streak going (binge-free, exercise, smoke-free, etc)? Please share! 381 days soda and coffee free! I don't have anything going at the moment. I haven't even counted points for a week! My hubby is almost 5 weeks smoke free though so I'm super proud of him for that! I also took 2 semesters of anatomy and 1 medical terminology in college. What were you or did you go for? Congrats on the binge free! Yay! I've been sugar free FREE since the summer time!! Idk when...August? I should actually start a count like you though to keep me motivated!! I only ever want some dang artificial sweetener when I crave a diet soda, which rarely happens anymore. But, I just chug water instead and I've been doing great! Congratulations on your certification! 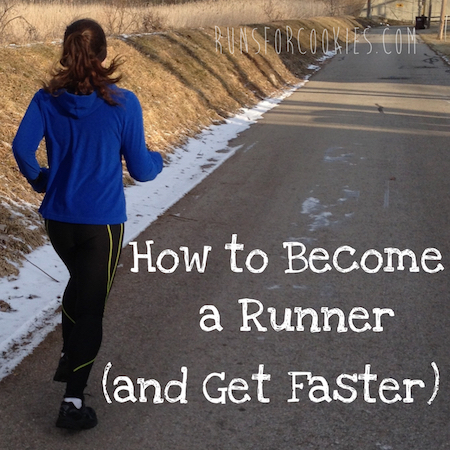 It sounds like it will be nice to have once you get certified as a running coach. Yay, congrats on your certification!!! :) I'm diet soda free as of this year! And I've been working out for 6 months straight and lost 10% of my weight! I've been on a produce streak--at least one fruit/veg with every meal since January 2! I can enjoy cookies without overindulging...I'm going to repeat that. Thanks for the thought! I loved the countdown app idea! I found one for Android and started it! congrats on your cert! that would certainly be something I would like to add to my credentialing but $500?? eek...a little steep for an "add on"
Congrats Katie. I love how you're taking your hard-earned knowledge into the world to help others. So proud of your accomplishments! Your boys are lucky to have such a good role model. That's awesome! I see you doing bigger things in the near future! I am soda free since the New Year. I'm not a big soda drinker, but I LOVE a classic coke every now and then. Trying my best to get to "one"derland before my half marathon Feb. 24. I'm about 2lbs away!!! I haven't smoked in 4 years in April :). Sadly it is still hard but I haven't given in to my cravings so I'm pretty proud of myself! I haven't binged in 38 days. That is HUGE for me! Congrats, girl! I really like your count-up too. I have a tendency to have overeating moments too, so perhaps making one of those would inspire me to not give in. I have been binge-free for about 3 weeks now. I went a little overboard on Superbowl, but it wasn't really a binge. I wish I had a better phone so I could use that app! Congratulations on the certification! 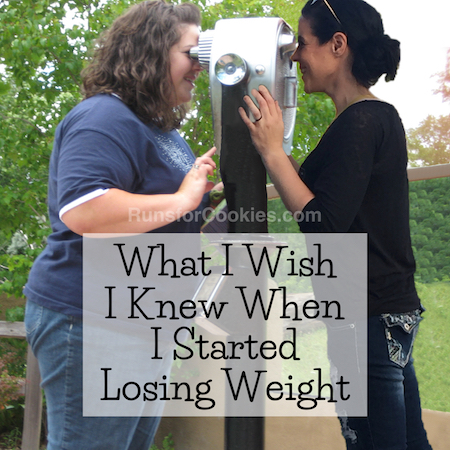 Maybe being a Weight Watchers leader or spokesperson is in your future? That certification could help. I would love to see YOU do a commercial! Congrats! I would also be interesting in knowing what someone actually DOES with it! Ah, wish I could post # of days binge free, but alas... not yet. HOWEVER... I am just over 3 years not smoking!!! Yay me! 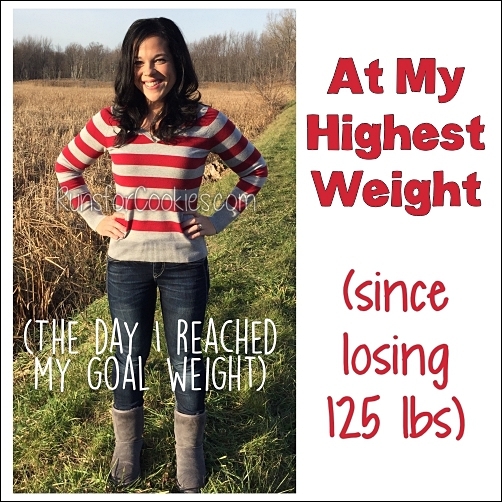 Gave up Soda - Jan 2012! Have a rare sip - once every 2 months? It always tastes nasty! I've been smoke free for 1 year, 7 months, 14 days, 7 hours & 23 minutes! Yes, I have an app too. WOW Katie! Congrats on the certification! That is really cool! Anyway, thanks for sharing about the course...good info! Hi, my name is Kady! I am 16 years old and I am 267 pounds, yikes. I started my own blog and would love if some of you would come check it out! Come follow me on my journey to lose 100 pounds! I saw that people had been coming to my blog from yours and I have just spent a lot of time catching up on your blog. What a great story! And you are practically my neighbor too. You look amazing in all of your pics, including the befores. I look forward to reading your future posts. I love that app!! I just downloaded it to track some things for myself. The one I'm most proud of is that it's been 5 Years, 2 Months, 6 Weeks, and 2 Days since I quit! YAY! !